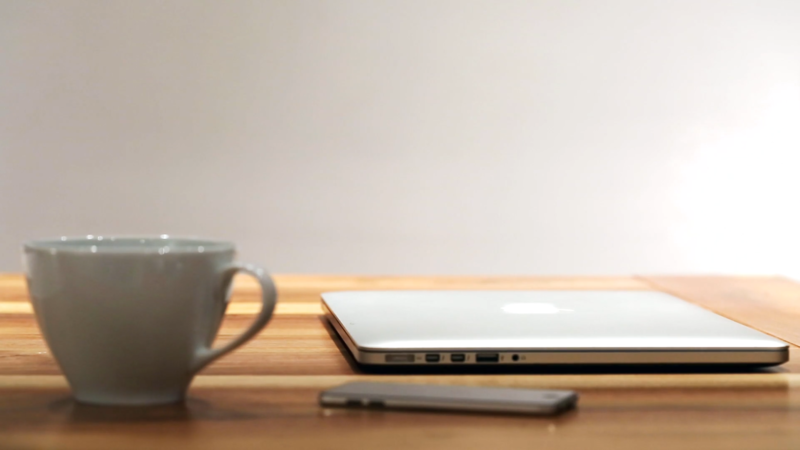 We craft experiences that boost your productivity. 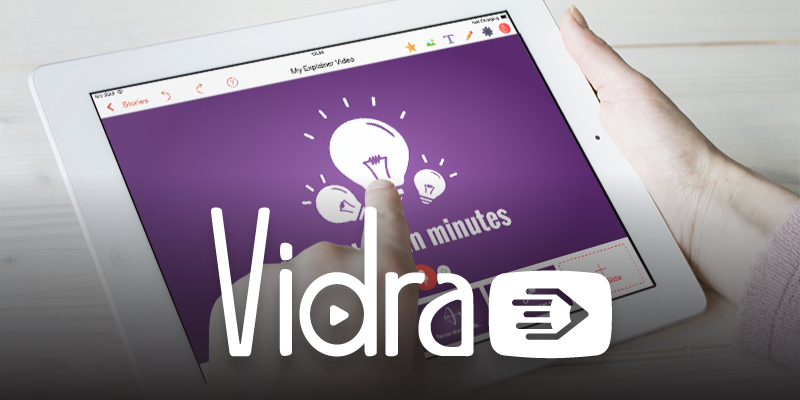 Give meaning to your ideas with Grafio and Vidra. 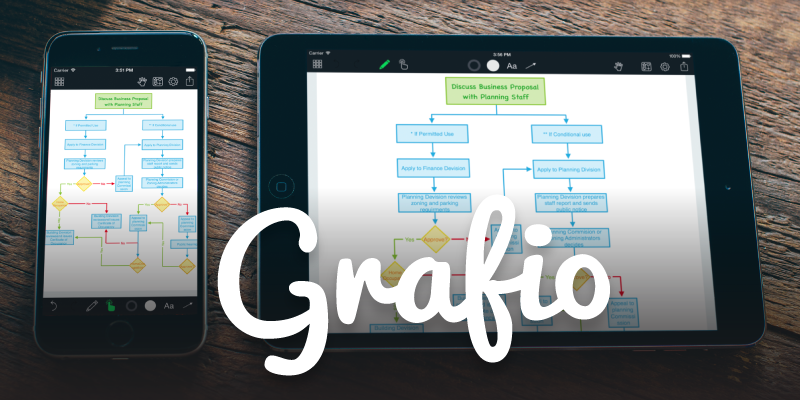 The best diagramming app is getting better. 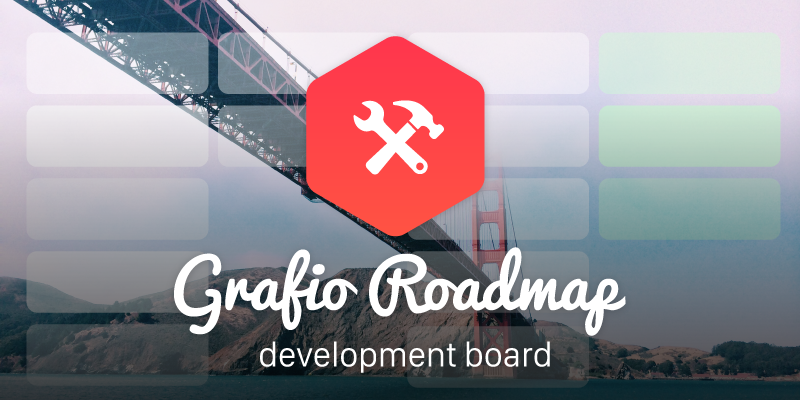 New features and improvements coming soon! 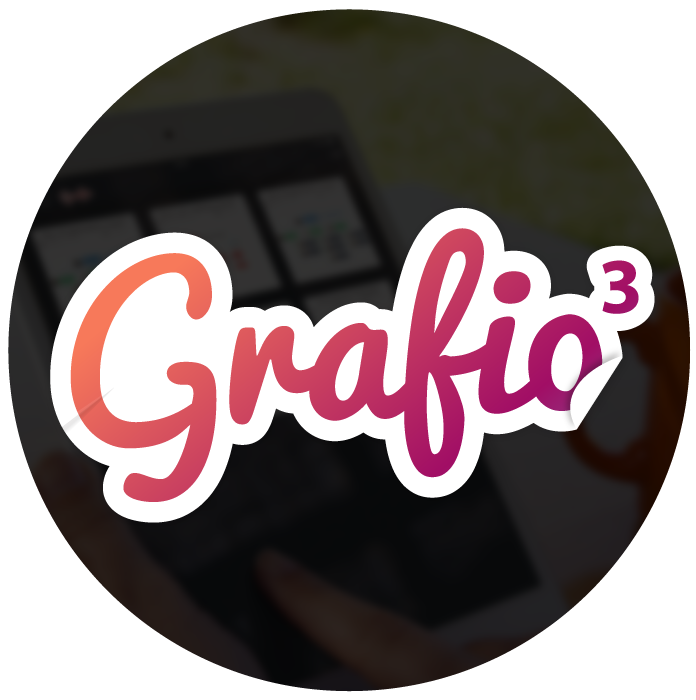 Learn more about Grafio 3!